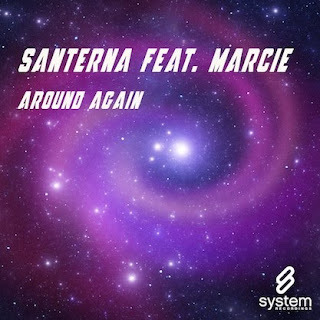 SANTERNA presents the second single from his full-length album with "AROUND AGAIN" featuring MARCIE. Progressive and electro remixes courtesy of DAMIEN S and TOM NOIZE complement the downtempo original version. Click Here For Your Free Download.